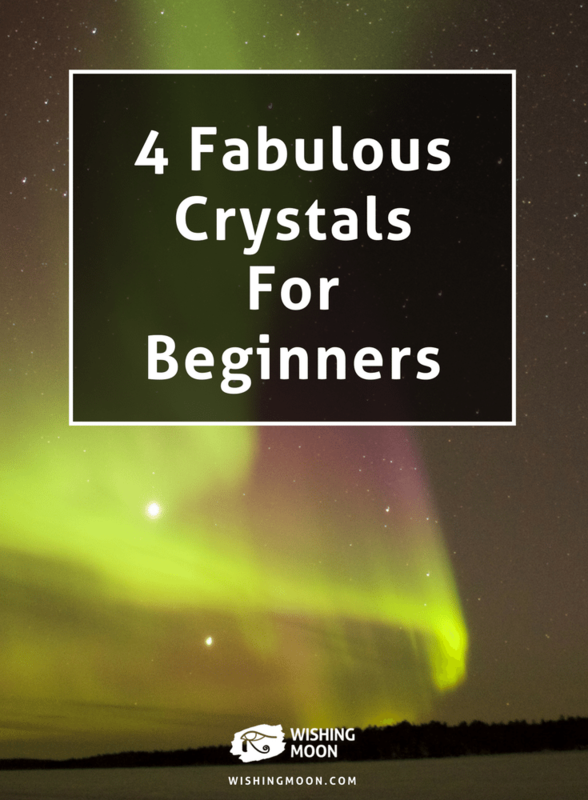 If you’re new to the fabulous world of crystals, it can be difficult to know where to start. With so many different stones to choose from, you can find yourself overwhelmed with a variety of names, colours, textures and meanings. To help you make a start on your healing crystal journey, here are 4 crystals to try when you’re just starting out. Clear quartz is an absolute must have for any beginner. This versatile crystal can be used in a variety of situations and it can heal a wide range of problems. Clear quartz is a powerful amplifier. This means it soaks up and emphasises the energy and intent that is programmed into it. Whether you’re studying for an exam or you’re on a quest to find love, it will take your best qualities and most positive behaviour before amplifying your intentions for greater success. Citrine is another crystal of many talents. It can evoke joy and help you maintain a positive attitude even when times are tough. It can bring you fortune and good luck in often exciting and unexpected ways. Because this crystal is so versatile, it’s a great stone to carry around with you everywhere you go. By popping it in your purse or wearing a necklace with a citrine attached, you’ll radiate success and prosperity. The soft and feminine rose quartz is gentle, soothing and peaceful. It heals and nourishes while providing comfort to those who use it. It will speak directly to your heart chakra and help to banish negative emotions and feelings of sadness or worry. 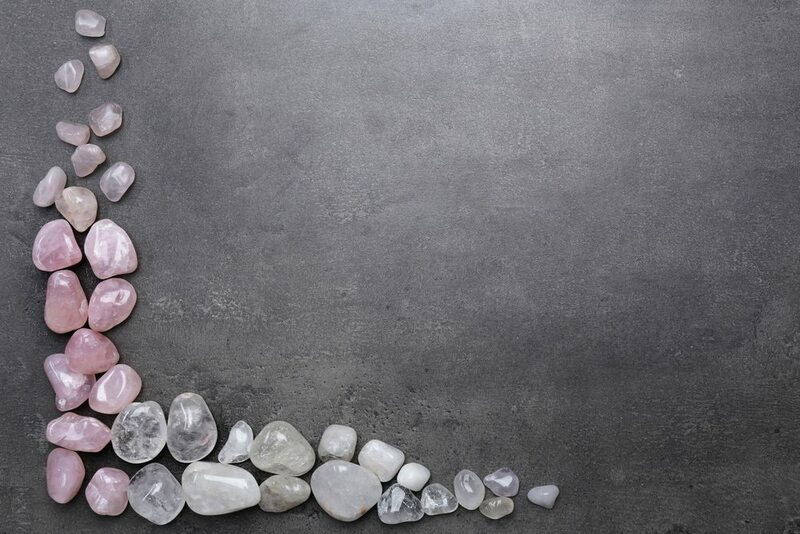 Whether you’re looking for love or you need help to stay calm in times of stress and pressure, the rose quartz can be a fantastic crystal companion to have. Not only is an amethyst a valuable stone to have in your healing crystal arsenal, it’s also stunningly beautiful. Whether you wear it as jewellery or put it somewhere prominent in your home, it can bring so much joy to your life. If you’ve been suffering from insomnia or bad dreams, an amethyst will help you get a good night’s sleep while also protecting you from nightmares. Its healing properties can also help you overcome any bad habits, from biting your nails to smoking. If you’d like to become more spiritual, keeping an amethyst at your side can help you meditate and attract peaceful energy. For extra clarity and wisdom, be sure to keep it in your hand during a tarot reading.